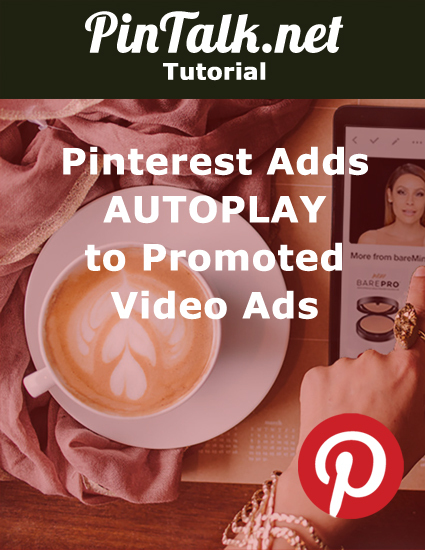 Pinterest announced it is upping its advertising offerings by adding autoplay to its video ads. 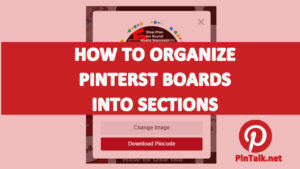 Promoted Pins are Pinterest’s version of paid advertising. There are several types of paid campaign types including awareness, engagement, website traffic and app promotions. Like other major social media channels, Pinterest offers audience and interest targeting too. 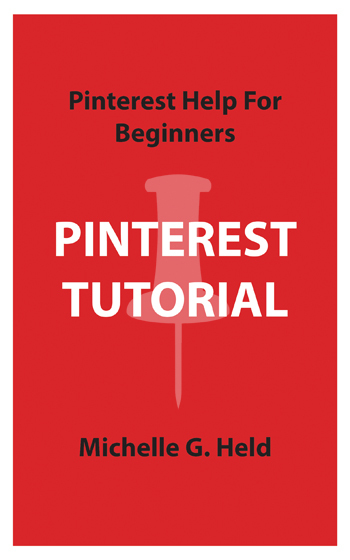 Pinterest reports that 75% of Pins originate from businesses. 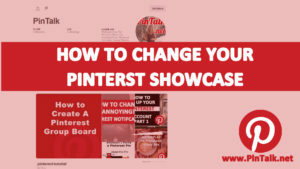 Advertising on Pinterest increases reach plus advertisers still receive engagement after the campaign ends. 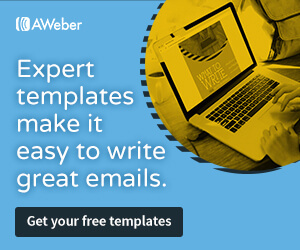 Advertisers receive an average of 20% more clicks in the month after launching a Promoted Pin campaign. These clicks are free! Currently, Pinners cannot upload videos directly to the channel. They can however, share videos that are hosted on YouTube, Vimeo, TED Talks, and DailyMotion. 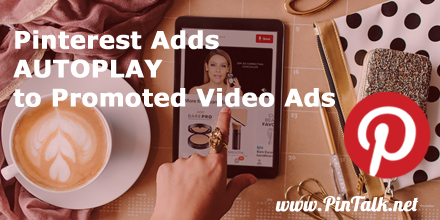 Your video must be uploaded to one of these sites first unless you are working with a Pinterest account team. 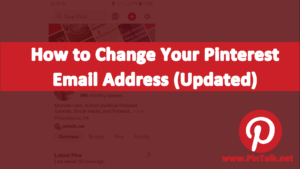 These pins can be used as Promoted Pins, but they will not have the same metrics available as a video campaign. Pinterest users can apply to be part of the new ad formats and to work with an account team. Go to this URL and fill out the information. 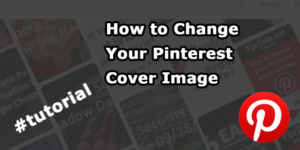 Previous Previous post: Pinterest Adds New Options for Recipes Yum!